Owen Ginley and Jack McGrath were recognized on the First Team. 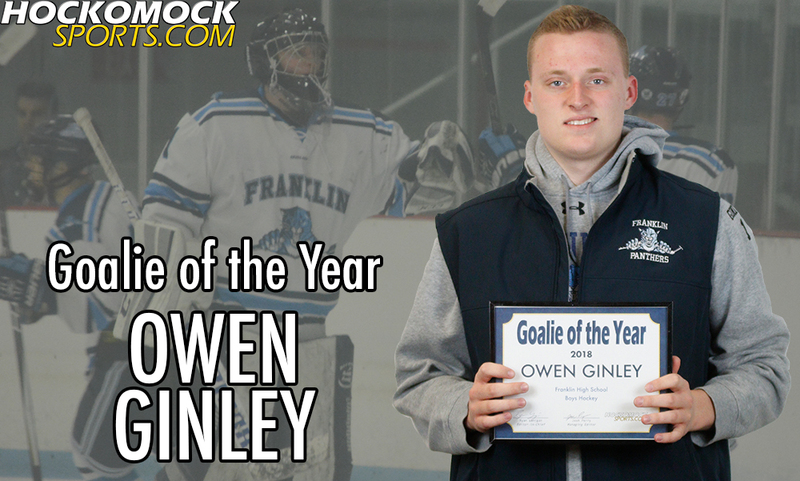 Owen Ginley was recognized as Goalie of the Year. Luke Downie was recognized on the Second Team. Jeremy Miller was recognized on the Third Team. Tom Tasker was recognized on the Underclassman Team.